If you hear the "Alert Ready" sound... it's time to act. 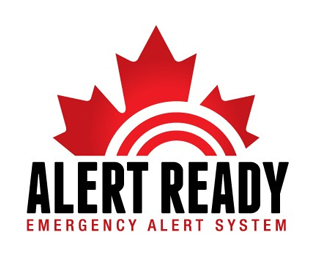 Alert Ready is designed to deliver critical and potentially life-saving alerts, like tornado or natural disasters, to more Canadians. At Heart FM, we're working to keep you and your family safe. You will hear alerts on 104.7 FM if an emergency is coming. Stay Calm, Listen to the Alert and prepare your plan! Click Here for more Information about "Alert Ready"
Don't have an Emergency Plan? Click Here to Create One!